Bullying stock image. Image via MaxPixel. Public domain. An Iowa student whose parents say she was bullied without consequence has reached a settlement with her local school district. The Des Moines Register reports that the parents of 11-year old Berkley Maschka filed a federal lawsuit against Waukee Community School District, claiming its administrators did nothing to protect the girl from ongoing harassment. A spokeswoman for Waukee Community Schools says the district doesn’t admit to any wrongdoing. The decision to settle was made by the district’s insurance carrier, EMC Insurance Co., which will pay out the $150,000 settlement. The Register explains that the settlement, signed 16 November, provides parents Andrea and Brian Maschka with $17,535.91 to pay for their daughter’s continuing education. Berkley will receive $60,000, disbursed in installments after she turns 18. The last payment will be made when the girl turns 30. The Maschka family says their attempts to get Waukee to change its anti-bullying policies went largely ignored. Image via (U.S. Air Force graphic by Jan Kays/Released). Public domain. “We put the majority of the money into an annuity for Berkley to help her throughout different stages of her life,” Andrea Maschka said. The remaining $72,464.09 will be kept by the family’s attorney, Bobby Rehkemper. The Des Moines Register, which covered Berkley’s story before litigation was initiated, described the circumstances leading up to the suit and settlement. Berkley’s parents say their daughter was bullied from kindergarten onward. The harassment continued past the third grade, with Berkley’s classmates mocking her appearance, height and weight. E-mails Andrea and Brian Maschka sent to teachers and administrators—which they provided to the Register for perusal—outlined the abuse and asked for action. But there were few consequences for Berkley’s bullies. According to the Maschkas’ lawsuit, on November 11, 2016, administrators tried to coerce Berkley into going to class. Three staff members manhandled her into a wheelchair, even as the young girl tried to fight back. The incident lasted about 90 minutes and was triggered by Berkley’s anxiety over having to face a classroom bully. In response to the puzzlingly insensitive behavior of Waukee’s administrators, the Maschakas pulled Berkley and her two brothers from the district and have been home schooling them since. They say her condition’s been getting better now that she no longer has to face daily bullying. “She’s getting better. She’s still in therapy for trauma. It’s just a long process,” Andrea Maschka said. “But for the first time in a couple years she actually told us what she wants to be when she grows up. Rehkemper says that he tried to push a policy change at Waukee as part of the settlement. 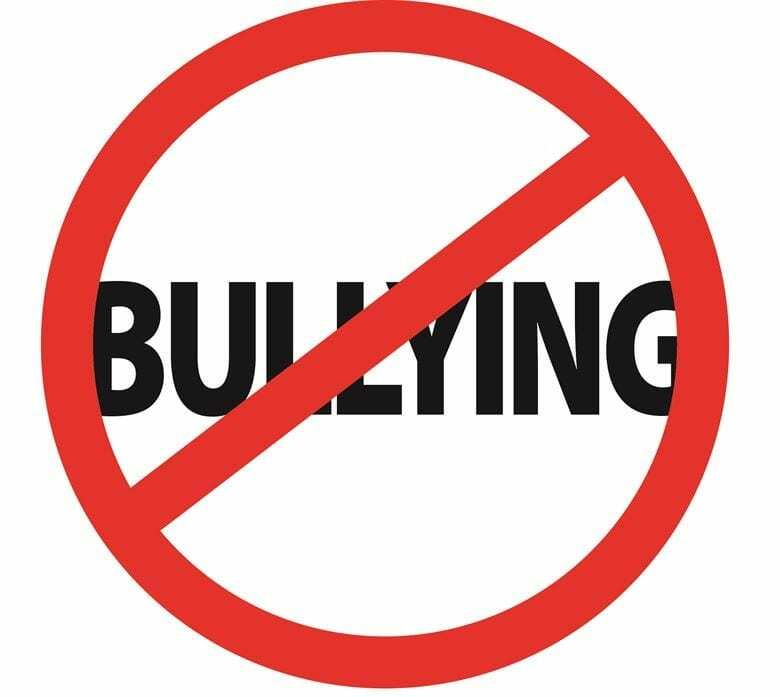 But district officials wouldn’t agree to any revision of their existing policy, or enhanced anti-bullying training for staff. “It was ‘we’ll pay money, but we still didn’t do anything wrong,’” he said.